Claudia Elliston, 52, of Bridgeport, was charged with fifth-degree larceny in Westport, Conn. March 21, 2017. WESTPORT — A Bridgeport woman working at a Westport clothing store allegedly tampered with customer purchases, racking up nearly $600 in thefts. Police said Claudia Elliston was caught on surveillance video scanning the tags of clothes that customers purchased at the Gap, 125 Main St., deleting the scans from the system, removing the items from the customers’ bills and pocketing the difference. The 52-year-old woman’s thefts tallied $594.29, according to police. 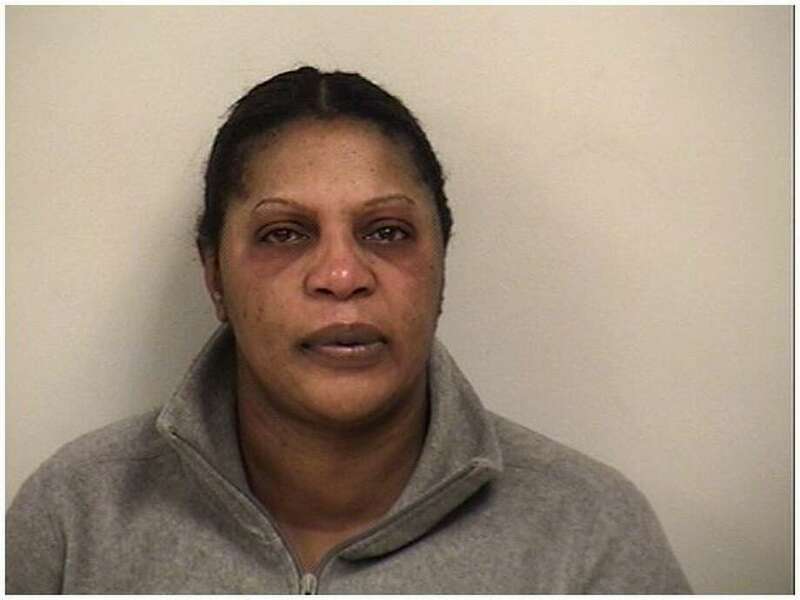 The thefts were reported Nov. 12, and Elliston, of Bennett Street in Bridgeport, turned herself in to police March 21 for the warrant out for her arrest. Her bond was set at $5,000 ahread of a March 31 court date to face a charge of fifth-degree larceny.